Celebrate cycling with Wheel & Sprocket's 35th annual Bike Expo Sale at Wisconsin State Fair Park, April 4-7th. This is the Largest Bike Sale in the Nation with over 3,000 bikes ON SALE and ready to ride home along with 1,000's of Accessories. 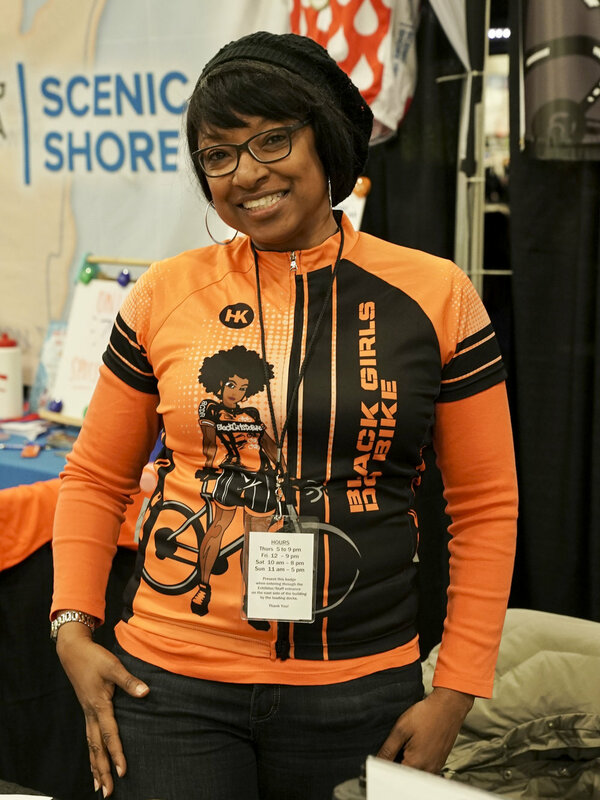 Bike Expo Sale is the kickoff to spring and the cycling season! We have something for every kind of cyclist at Expo and back it up all of our bikes with our 30 Day Test Ride Guarantee. We have bicycles for every type of riding from the best brands in cycling. Electric bikes, road bikes, mountain bikes, upright bikes, kids bikes, cruisers, and more. Get amazing discounts on bikes for everyone because ever person deserves a great bike! We make it easy to help you find the perfect bike that fits great and is backed by Wheel & Sprocket’s 30-day satisfaction guarantee. Features in 2019- Check out the largest selection of Electric Bikes for sale under one roof! Demo an electric bike for FREE on our eBike Test Ride Course brought to you by Bosch. Get connected, and meet some of the most amazing women in our cycling community with our Women's Night Presentation on Thursday April 4th (learn more). NOTE: ALL ARE WELCOME THURSDAY NIGHT! Check out our Trade-In, Trade-Up used bike trade program! Bring in your quality used bike and we'll give you gift card for the trade-in value of the bike as appraised by Bicycle Blue Book. It's a great way to recoup value from your old bike and make space in your garage for a brand new one!